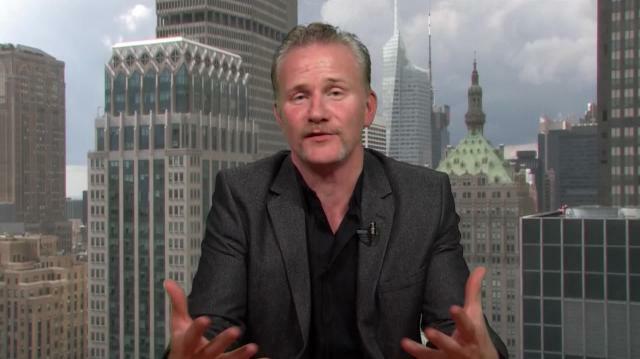 Filmmaker Morgan Spurlock joins Larry with a simplified lesson on the economy. And, why he hopes his new film, 'We the Economy,' sheds light on this often misunderstood subject. Then, what Democrats are planning if they retake the House, Nov. 4th. What has the Tea Party Accomplished?